Sony’s PlayStation Store is notorious to be a wonderfully prolific source of leaks. Almost for every big game, there’s someone (or something) at the house of PlayStation who presses a button too early. 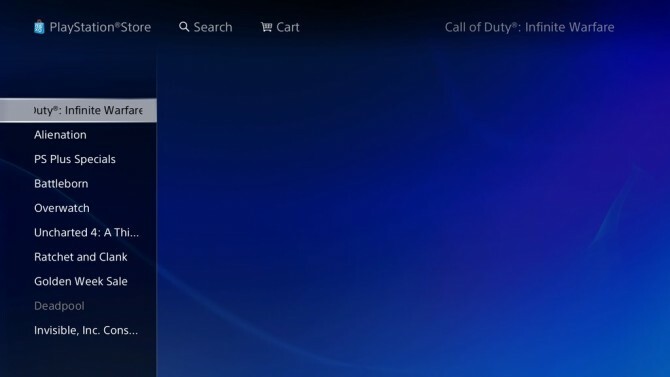 This time around it’s the title “Call of Duty: Infinite Warfare,” that appeared today with no pictures of information on PlayStation’s store front. While there’s no way to be sure that the title is accurate, for the moment, it’s quite likely. 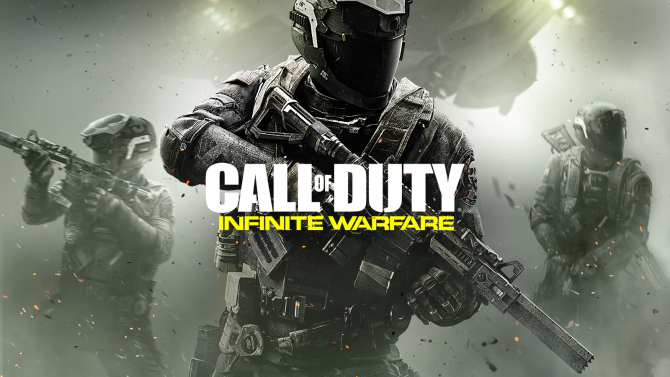 We know that this year it’s Infinity Ward’s turn to drop the Call of Duty bomb. 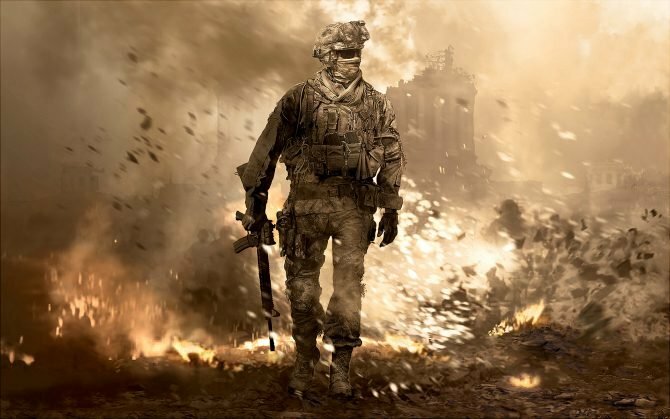 The studio has been hiring some serious talent in the past year or so, getting a hold of Rise of the Tomb Raider Game Director Brian Horton that is now Infinity Ward’s Studio Art Director, and Naughty Dog Narrative Design Lead Taylor Kurosaki and Lead Game Designer Jacob Minkoff, who now work at their new creative home respectively as Narrative Director and Design Director. 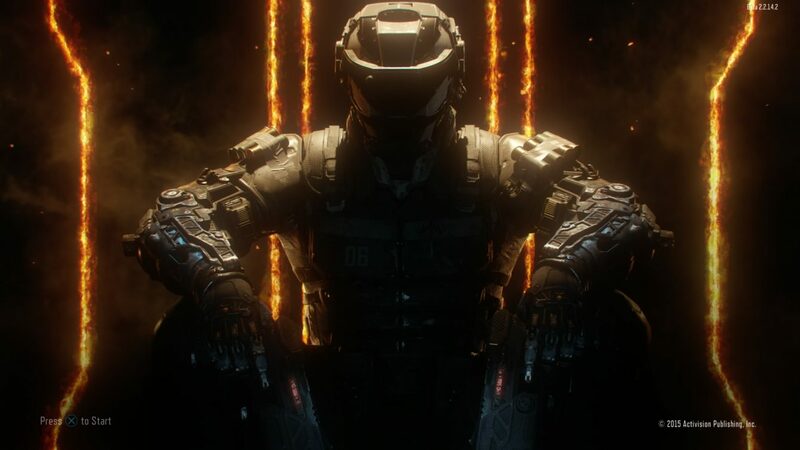 According to a tease from industry insider Shinobi602, the game should be set farther in the future than previous Call of Duty games, and the leaked title seems to fit that bill. 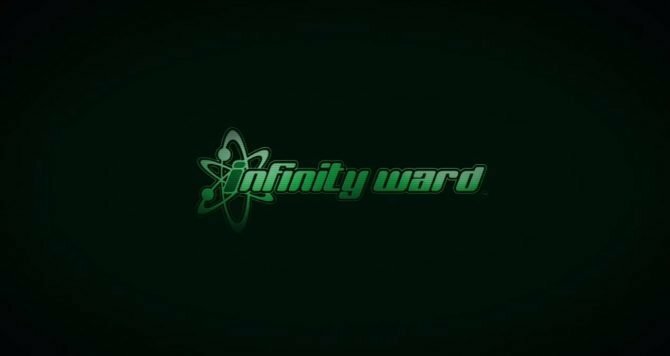 Considering the talent hired by Infinity Ward, who worked on strongly story-driven games in the past, it’ll be interesting to see how strong the narrative of the new title will be.